A new set of Android Minis from Dead Zebra are up for pre-order priced at $24, this time focusing on the arrival of Spring. 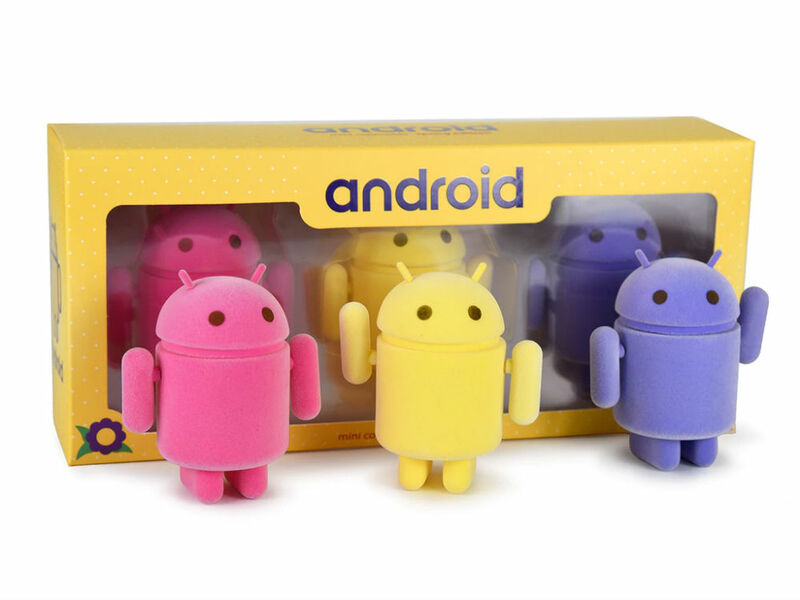 As you can see, these little Bugdroids and accompanying package are inspired by Peeps, the delicious marshmallow treats that should already be infesting your local grocery store in time for Easter. The Sweet Spring collection as its called contains three figures, the same size as most other minis, 3 x 3″. There is currently a pre-order taking place, with the minis set to ship the week of March 26. Get that pre-order in now if you’re interested.